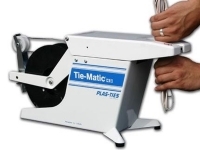 Browse our selection of high performance twist tie machines to help you reduce manual labor while boosting productivity. 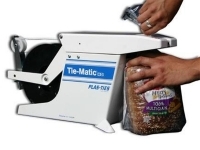 Our twist tie machines are capable of securely closing up to 60 bags per minute using inexpensive reusable twist ties. 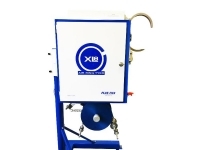 We offer tying machines with bundling diameters from 3/8” to 8” to accommodate a range of bag/package sizes. 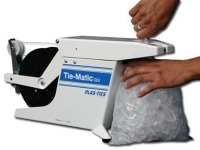 With semi-automatic twist tie machines for all industries and applications, Plas-Ties continues to provide advanced solutions for your packaging needs. 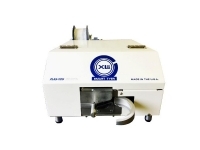 request a quote or contact us to learn more about our twist tie machine technology. 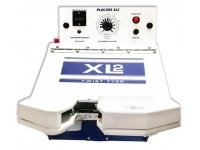 Our XL Series of tying machines provide industrial-strength closures with speed, precision, and versatility. 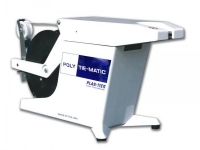 These twist tie machines are designed for use with cable, wire, and thicker-gauge twist tie spools. 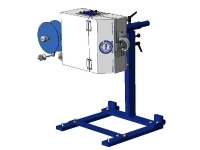 A variety of configurations make it easy to find the right twist tie machine for your unique needs. Accessories are available to accommodate your application and workspace requirements.